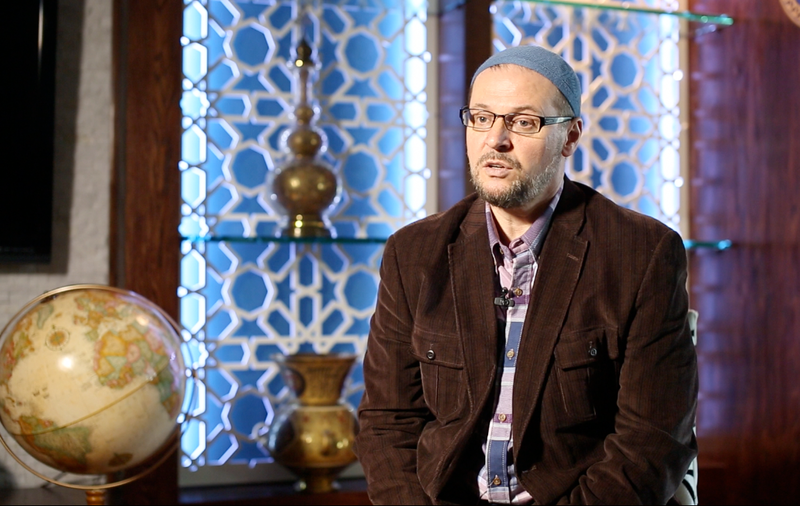 Dr. Senad Agic is the head imam of the Islamic Association of Bosniaks in North America since 1994. He received Ph.D. in Islamic Studies at the Graduate Theological Foundation. He is also a graduate of the Gazi-Husrev Beg Medresa in Bosnia and the University of Sarajevo. He received the 2004 recipient of the Jalaluddin Rumi Prize in Islamic Studies.